Our aluminium conservatories will make your home stand out from the rest for all the right reasons. With superior insulation and stunning aesthetics, they are the luxurious way to add space to your home. Boasting sleek and slimmer frames than other materials, the amount of views you get with aluminium are second to none. More glass and less frames means you can see much further and have more sunlight filling your room. An aluminium conservatory is the perfect way to bring the Grand Design’s look to your home. What are the benefits of an aluminium conservatory? 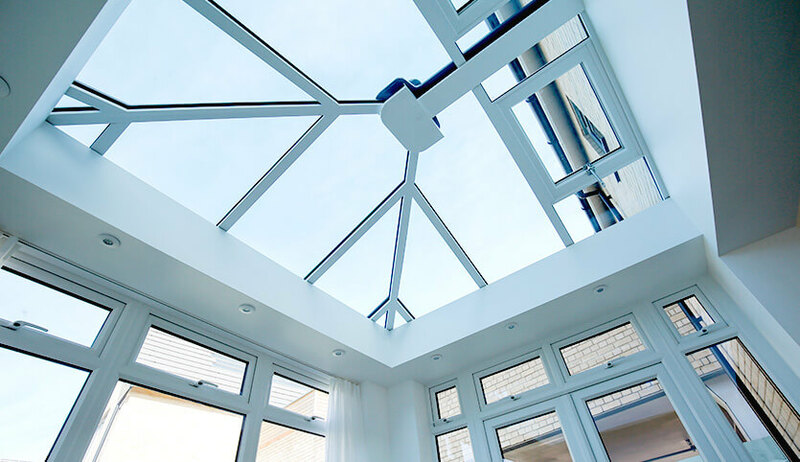 Aluminium is the strongest material we offer which makes it perfect for a conservatory. It will be long-lasting and provide adequate protection against whatever the British weather throws at you. With thermally broken frames, cold air is prevented from entering your home so draughts are no longer than an issue. Aluminium is also the most environmentally friendly choice- as well as reducing your energy consumption it’s 100% recyclable. A sustainable choice for the environment as well as a money saving option for your home. 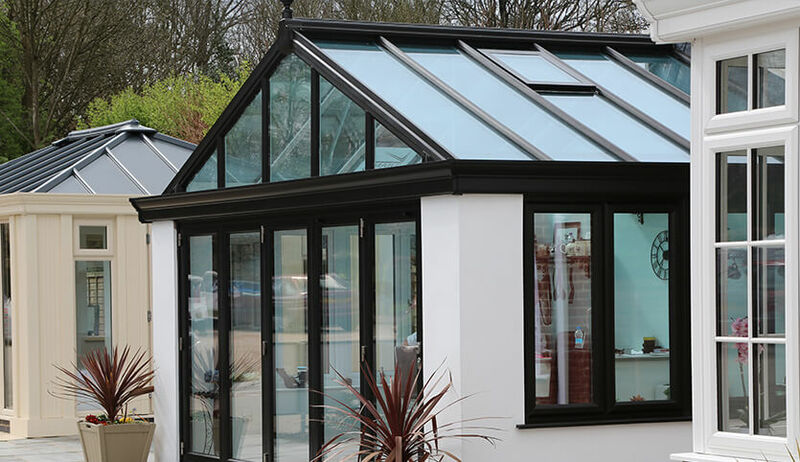 Aluminium has the advantage of being able to be powder coated with any of the many RAL colours, allowing you to create any desired look for your new conservatory. Match it with your windows and doors or be bold with a contrasting choice. The ultramodern look that aluminium gives is the perfect way to transform the look of your home and be the envy of your neighbourhood. Bring your home into the 21st century with a sophisticated aluminium conservatory that will give you the home you’ve always wanted. 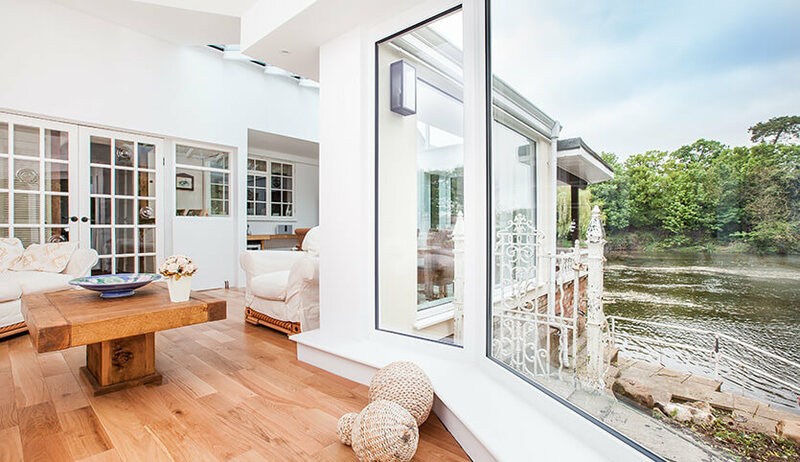 Our high performance Aluminium Conservatories are available in in a broad range of traditional and contemporary styles to suit your home. Made with lightweight aluminium to create Orangeries with stunning sight-lines. This design makes the most of your space and combines modern and traditional ideas. Perfect for those who want more floor space. With an attractive triangle front, these conservatories are also known as the Georgian style and maximise the light that enters your home. A simple style that is easy to install, these are great for those who want extra space with minimal hassle. 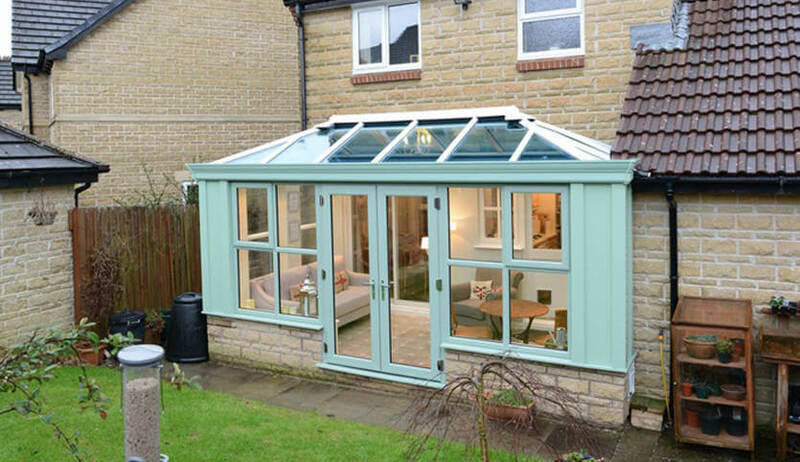 The most popular style of conservatory, these are recognisable due to their pitched roofs and curved appearance. 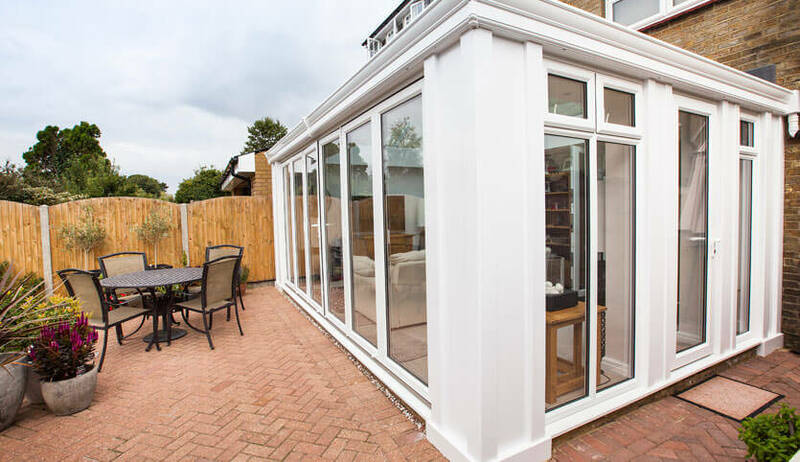 Ideal for large detached properties, P-shaped conservatories make the most of your space and can be a great way to introduce open-plan living.